Nominations for Hyndburn Business Awards 2018 close on April 19. To nominate visit www.hyndburnbusinessawards.co.uk. 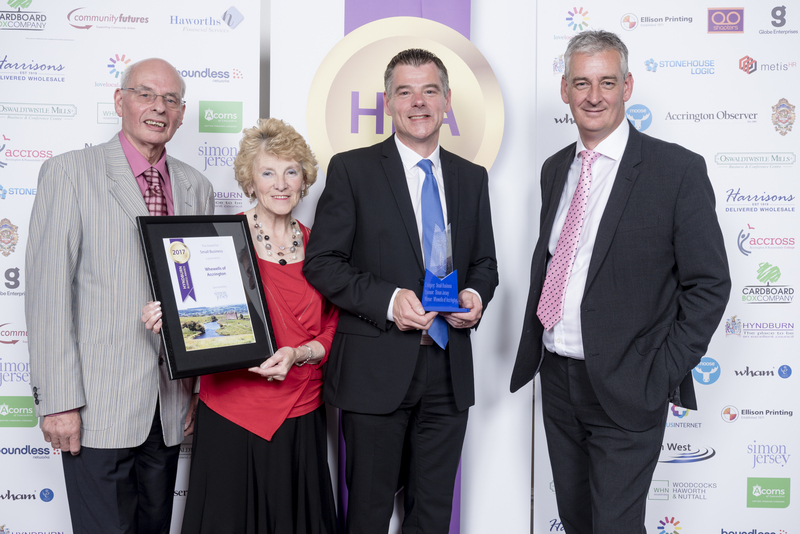 There have already been over 600 nominations this year, but there’s still plenty of time to nominate your favourite local business. 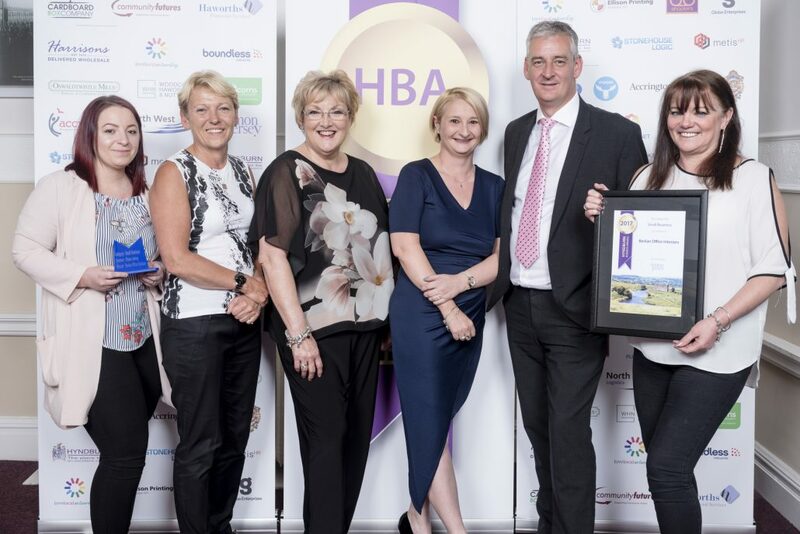 Two family firms shared the Small Business Award title at the second Hyndburn Business Awards in 2017. Judges couldn’t split the entries from Whewells Limited based on Bridge Street, Accrington, and Bevlan Office Interiors, of Livesey Street, Rishton, so they were jointly awarded the trophy. The company is now planning celebrations for its 60th anniversary. Bevlan was founded 32 years ago by father and daughter Alan and Bev Mercer. They began selling second-hand office furniture and for the last 25 years has been based in a traditional weaving shed York Mill, which offers space for a huge showroom and warehousing along with offices.